Susan is the director of a local museum and wants people to book online to have competitive prices on the market. Go to: WooCommerce > Products > Add New to create a bookable product for the museum. Scroll down to Product Data > General tab. 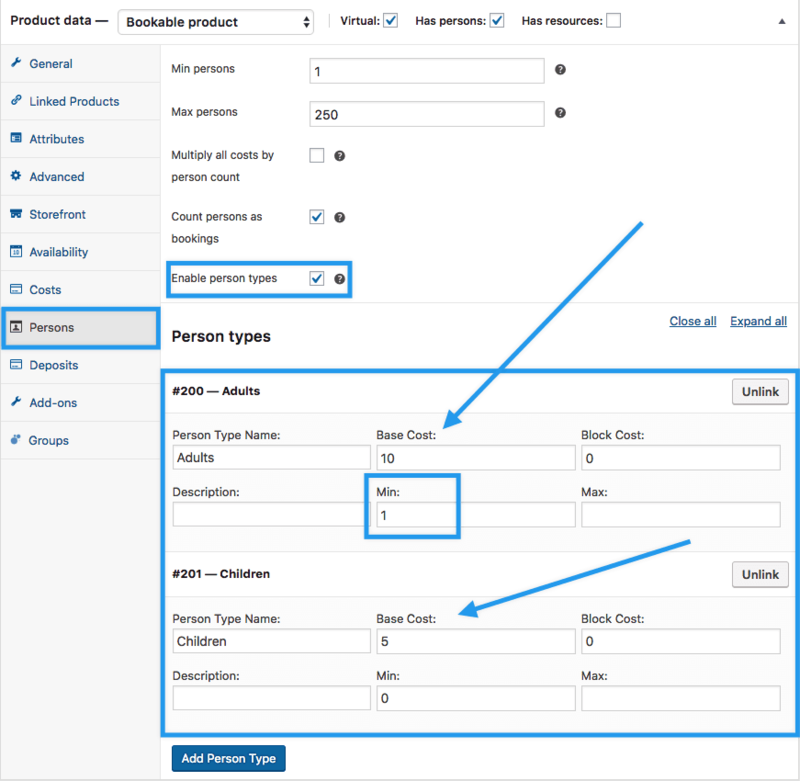 Select Bookable Product from the dropdown. Tick the box for Virtual because nothing requires shipment. Tick the box for Has Persons. Set Fixed Blocks of 1 Day for the booking duration. 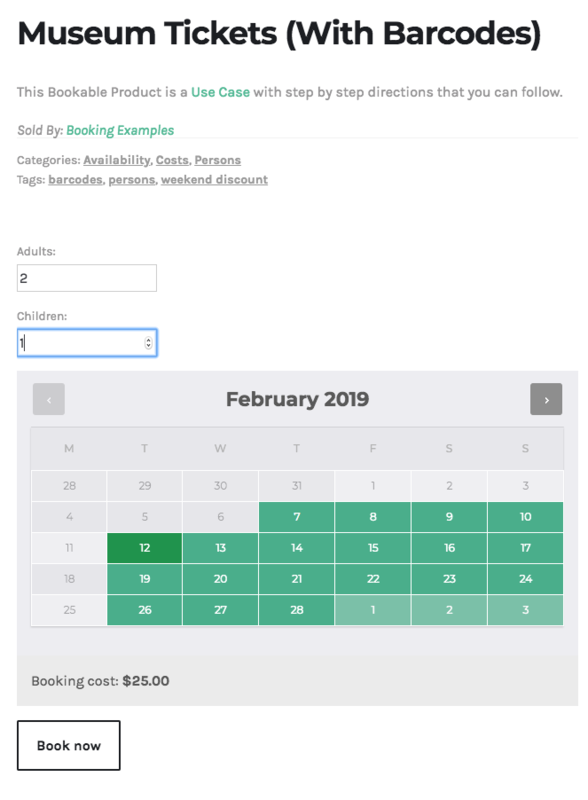 Enter Range Type and Days/Dates and whether it is bookable. More info at: Create a Bookable Product. Go to the Costs tab. 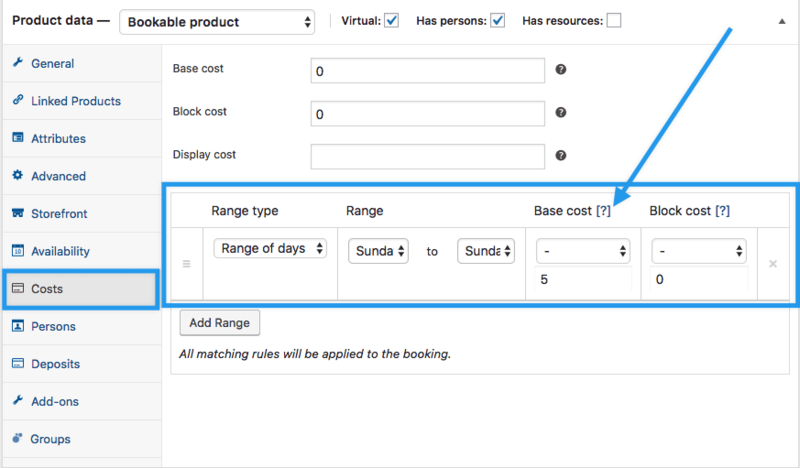 Enter the Range Type, Days/Dates and Base/Block cost if using. Go to the Persons tab to set different prices, e.g., Adults, children, seniors, members, etc. This is optional and requires the use of WooCommerce Order Barcodes. 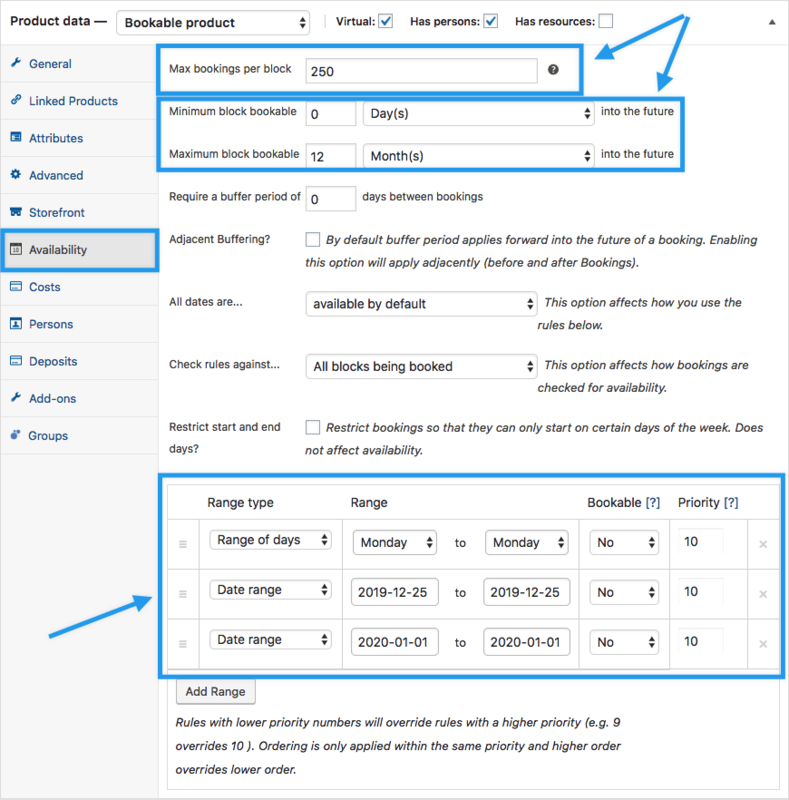 If you have purchased and installed it, be sure to activate it and configure settings at: WooCommerce > Settings > General > Barcodes. 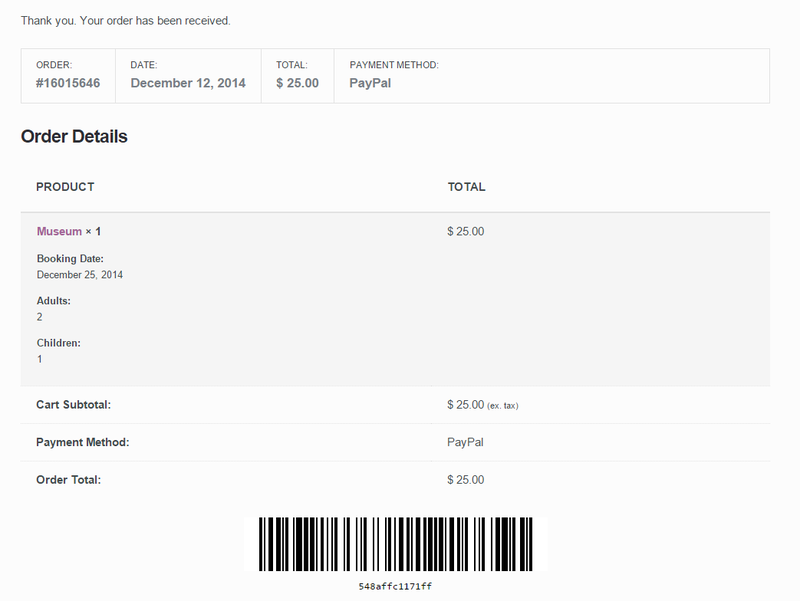 More detailed instructions at: WooCommerce Order Barcodes Setup and Configuration. Ask customers to print or download this page and bring it with them because the barcode is needed to verify validity of payment.